Our goal is to make it easy for everyone to include 7-Day Probiotics as a part of their daily diet. We understand that life can get hectic and it isn't always easy to eat right. With 7 - Day Probiotics we have made it quick and easy for you to take care of your body. You can mix our delicious Berry or Lemon Lime Probiotics into a bottle of water, sprinkle it onto your morning fruit, or stir it into your yogurt! 7 - Day Probiotics taste great and they are great for you. What's in 7 Day Probiotic? Lactobacillus bulgaricus is found in yogurts and soft cheeses. Discovered by the Bulgarian doctor Stamen Grigorov, hence the name bulgaricus, it helps to convert lactose into lactic acid, which may be helpful for those who are lactose intolerant. Lactobacillus acidophilus converts lactose into lactic acid – also helping the lactose intolerant. Research has indicated that L. Acidophilus may also be helpful at reducing cholesterol levels. We believe that when You try 7 Day Probiotic You will Agree this is The BEST Tasting Probiotic You have EVER Tasted! 7 Day Probiotic makes it a easy task to get the kids involved. Livewire is a Holding Company for many Brands, Products & Companies. To see our most current list make sure and Visit our Website www.livewireergogenics.com and Check it out! Looking for a healthy, no jitters, type of pick me up? Livewire energy is what you’re looking for. Not a gum, but not candy either. 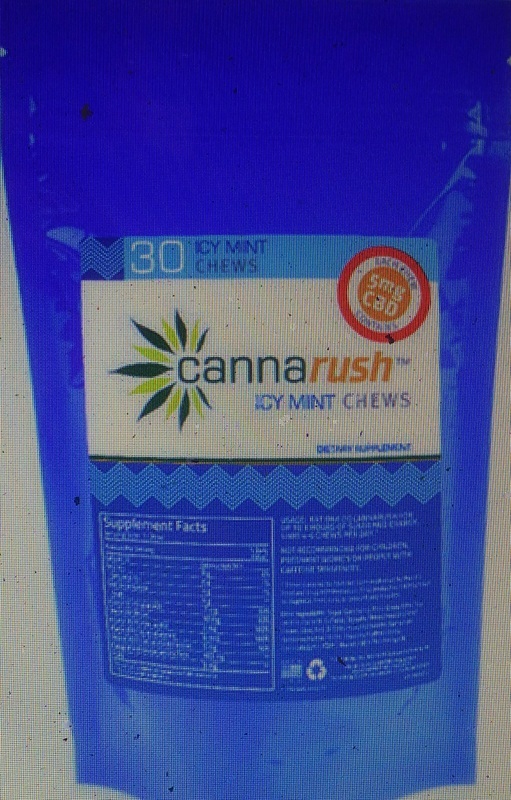 This soft chew packs as much punch as your favorite energy drink, without the crash or jitters! 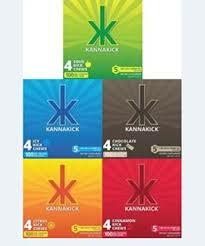 Its low calories, low carbs, and low sugar, making it the healthier alternative to energy drinks. Did you know that the average energy drink has TWICE the amount of sugar as a full-sized chocolate bar? No wonder you’re crashing! See, Livewire is the “right” kind of energy boost. 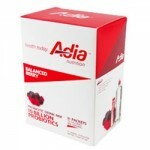 It has 5 different energy supporting B-Vitamins plus the ideal blend of potent energy ingredients. Not to mention, it actually tastes good. 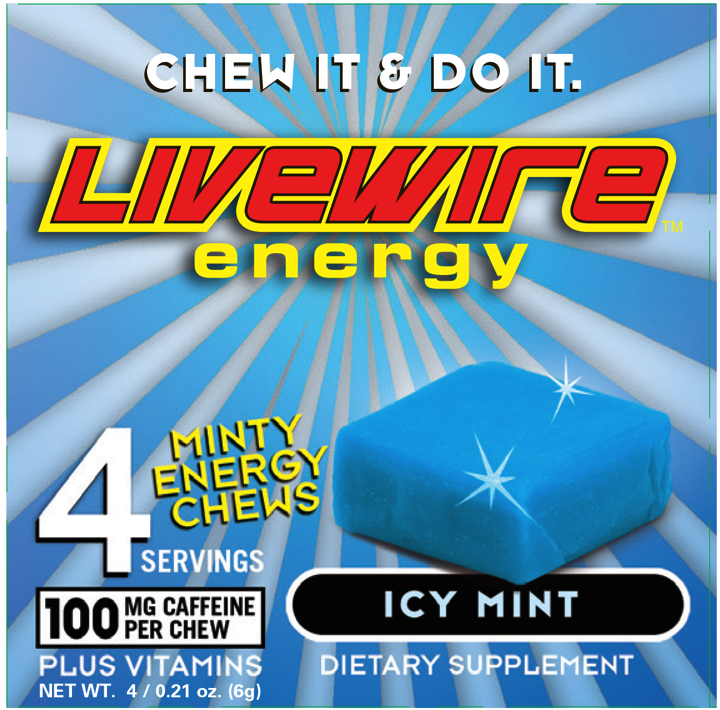 Livewire comes in Citrus Mango, Pomaberry, Chocolate, Mint Chocolate, Icy Mint, and now Cinnamon Fire! The word “Adia” means “Gift” in Swahili. “Probiotics” means “for life. Put them together and you have our product. 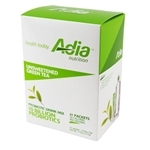 Adia Nutrition- A Gift for life! 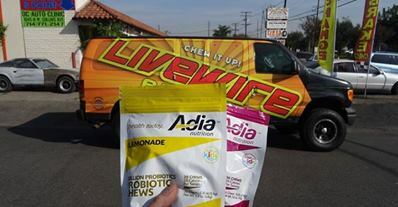 Adia Nutrition combines the power of Probiotics with convenience, low sugar and great taste. Developed by 2 busy moms, committed to healthy living, Adia Nutrition is a revolutionary product line that delivers live and active bacteria to the digestive tract in great tasting drink mixes and individually wrapped chews. This product is shelf stable and perfect for on-the-go healthy alternative snacks! Jenny and April launched Adia Nutrition in May 2011 with the goal of providing the benefits of probiotics in a great tasting, convenient and affordable way. Applied Herbaceuticals specializes in the development and marketing of health supplements derived from natural plant components such as hemp, ginseng, etc. These products are known to have many healthful benefits and with today’s changing consumer attitudes about how they eat and what they put in their bodies, Applied Herbaceuticals is looking to provide products that resonate with the consumer. Hemp based CBD oil is derived from stalks and seeds and is legal in all 50 states. Check it out on the internet to learn how this supplement can improve your well-being. The Apple Rush Company, Inc. is a majority owned subsidiary of LiveWire Ergogenics, Inc. and was acquired in May of 2014. The Apple Rush Company, Inc. is the exclusive worldwide licensee of Corr Brands, Inc. We have plans to re-introduce the line in 2014. The brand Apple Rush® started in the early 1970′s in California, a sparkling juice and bubbles, the name said it all. What a RUSH! During the early years a Cherry juice was added to the Original Apple Rush® and now the brand is certified organic and currently sells four flavors. Today organic farming is a small portion of U.S. farmland. Here in the U.S., sales of organic products have grown to over $26 billion yearly. Conventional Apples are grown with the use of heavy chemicals and synthetic fertilizers, the soil and root systems continue to be fed a toxic diet. Apple Rush® Beverages use certified organic juices for the formulation. Our soils need a simple organic approach yet big fertilizer companies continue to dump on chemicals to increase and mantain crop yields. Click the Link below to Visit Livewire Ergogenics. Add 7 Day Probiotic on Facebook!